Very nice rentals practically on campus! Included utilities vary by apartment. Message us today! 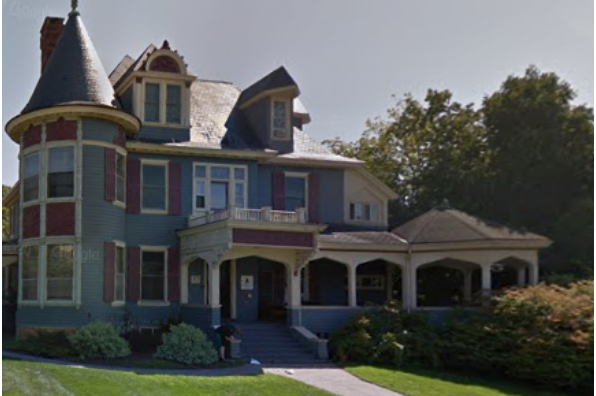 Located in Burlington, VT, This great student rental features 3 bedrooms and 1 bathroom.